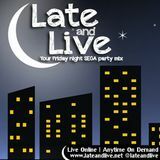 Just because you&apos;re into SEGA VGM music doesn&apos;t mean you can&apos;t party each and every Friday night! 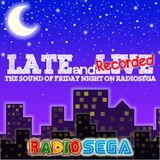 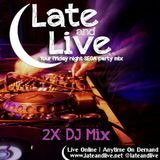 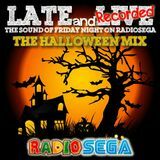 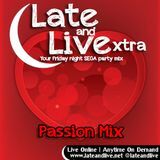 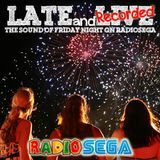 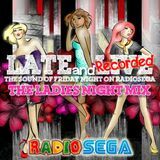 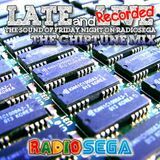 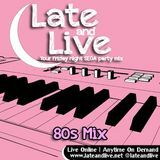 We are Late and Live - your Friday night SEGA party mix playing awesome original SEGA tracks, the best community remixes and more live for 60 minutes every week. 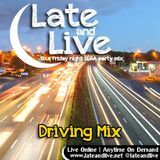 Please note this show is no longer airing but you can re-live the memories by listening to every episode right here on Mixcloud!